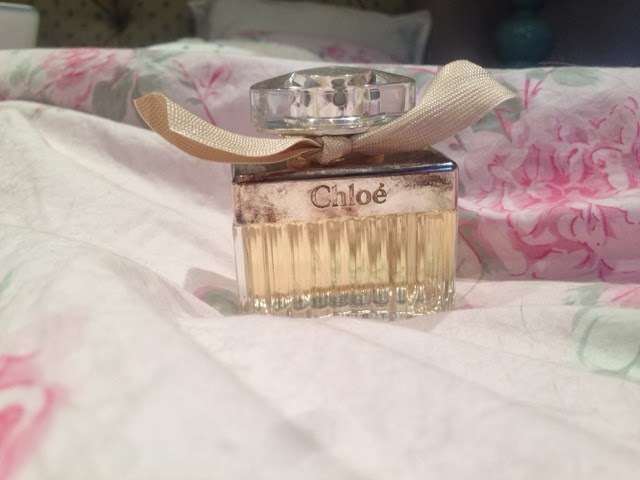 I got this Chloe perfume as a gift many years ago. It is so beautiful and it is a very nice gift but the scent is pretty strong. It has a nice florally and rosy scent. For some reason, it smells a little powdery but it doesn't bother me. The top notes are roses,oranges and watermelons. 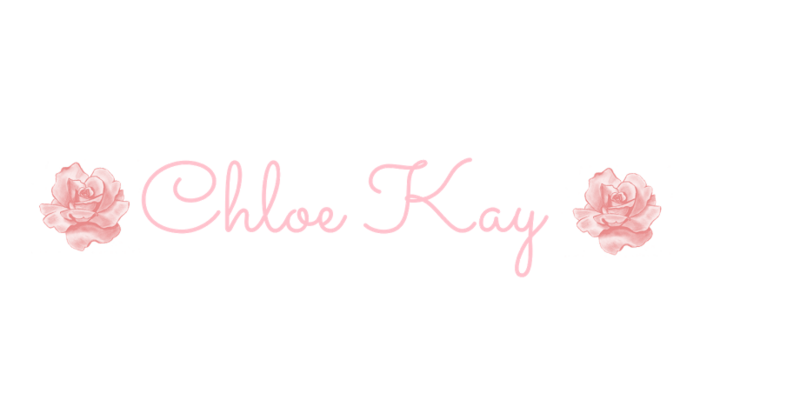 There is also hints of sandalwood and iris. It is very long lasting but it is very noticeable and sorta fills up a room.